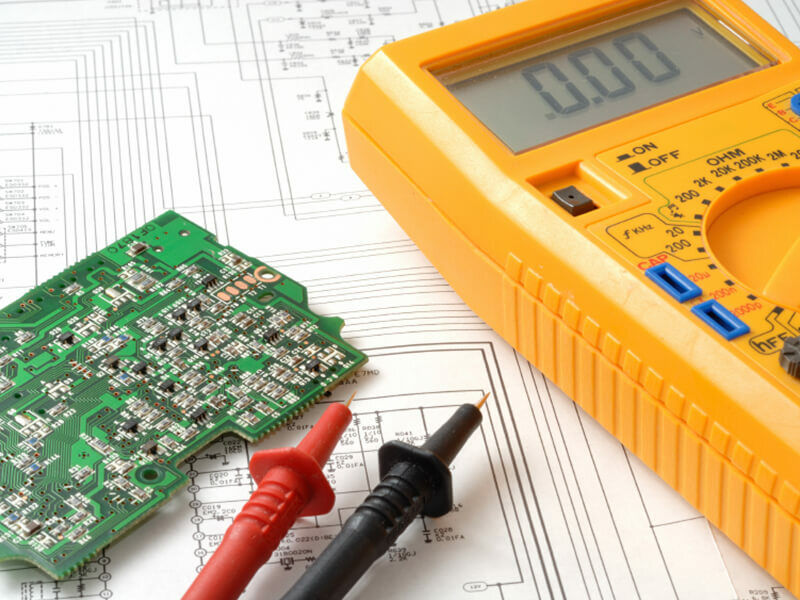 PAT Testing in Scunthorpe, Grimsby & Sheffield | AKE Electrical Ltd.
As the owner of a commercial, residential or industrial property, you have a legal obligation to organise regular electrical testing of your equipment and appliances to ensure the safety of any occupants or visitors to the premises. 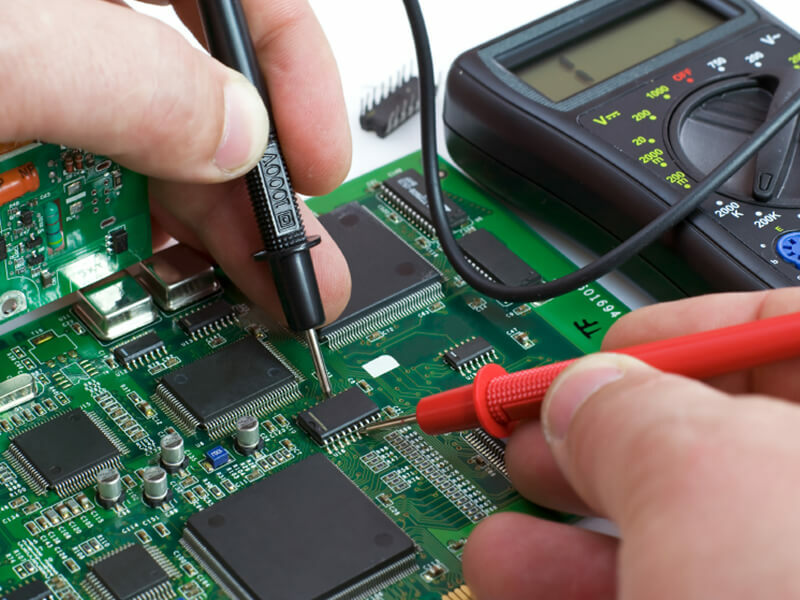 Portable appliance testing (PAT) is an essential electrical testing process which must be carried out in every company property. 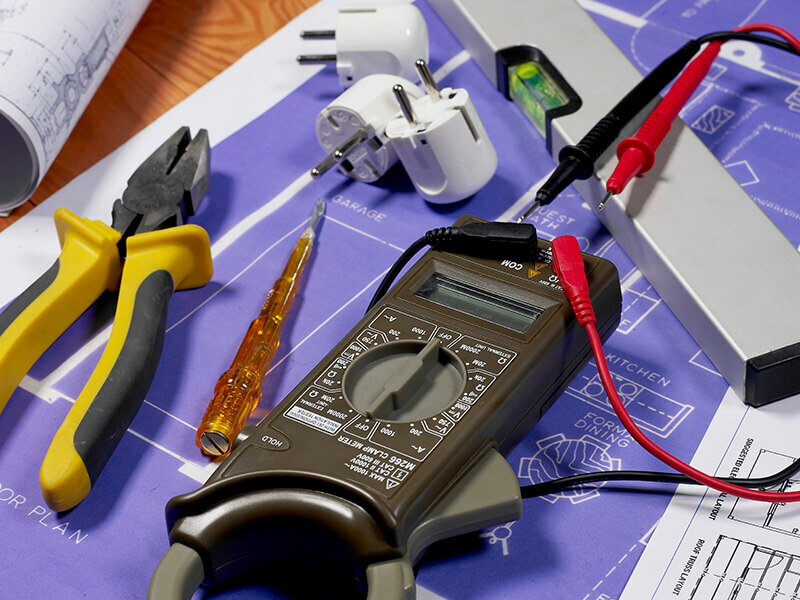 Here at AKE Electrical, our team of expert electricians provide a comprehensive, thorough PAT testing service to buildings throughout Sheffield, Grimsby, Scunthorpe and the surrounding region for highly competitive prices. PAT certification is a vital part of your health and safety regulations and is required by law to determine whether your appliances and equipment are functioning safely and efficiently. 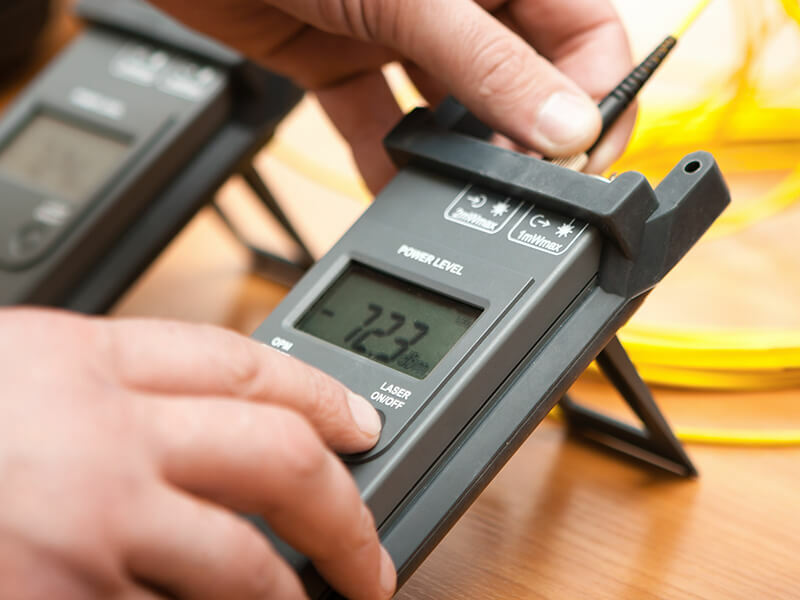 To guarantee you comply with all the legal requirements and contractual obligations, our dedicated team of fully trained and certified electricians can come directly to your premises with all the necessary PAT testing equipment and carry out a meticulous, high quality PAT inspection. For ultimate convenience, we specialise in tailoring our inspection services to suit your individual specifications with minimal disruption to your business. 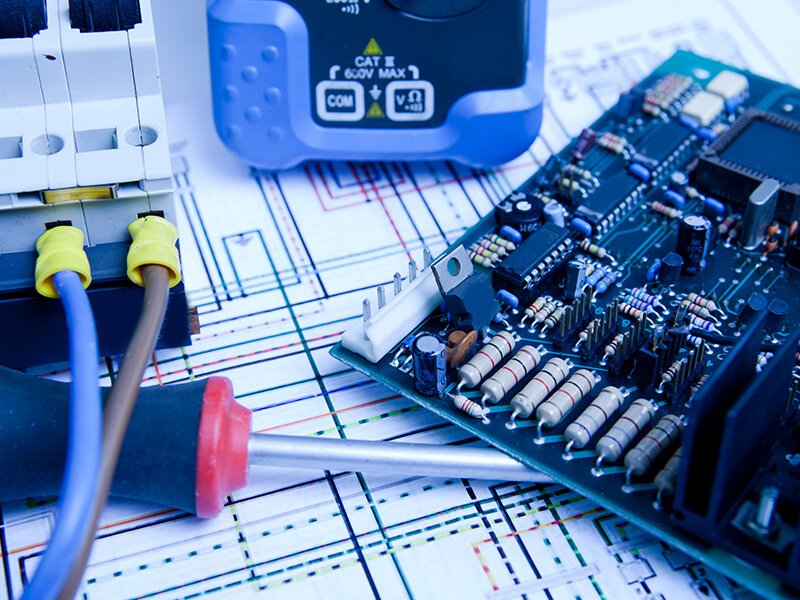 Simply give us a call or get in touch online today for more advice about any of the electrical services we provide and our friendly team will deal with your enquiry!